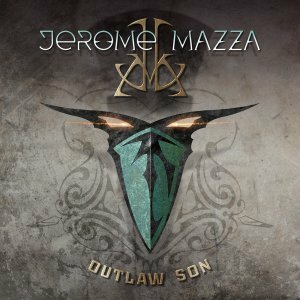 Escape Music is pleased and delighted to announce the release date of Jerome Mazza latest album title “Outlaw Son”!! 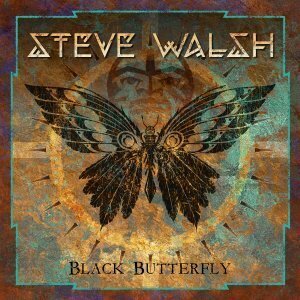 Black Butterfly was released on November 11th has been getting rave reviews. The New Black Butterfly Album is available for purchase now!!! 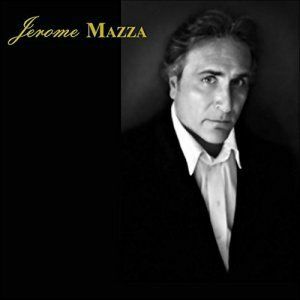 Hear the great Steve Walsh in a collaborative effort with Jerome Mazza! 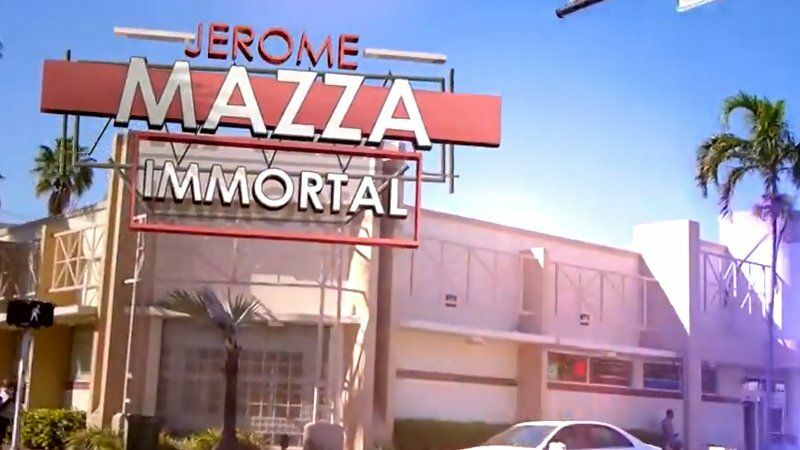 Jerome cut this album in 2015. 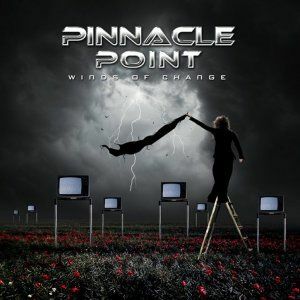 The First Pinnacle Point album was a smashing success and the second album will be released in the fall of 2018…stay tuned! This POWERFUL album is getting rave reviews from some very respected critics. It’s been heard on over 15 countries around the world. Thank you for the interest in our music. We take it to heart. Music flows thru our very soul.